19 April, 8:14PM. Real time inventory system in effect, website is always current and up to date. IN NO EVENT WILL 'VancouverLaptops.com' BE LIABLE TO ANY PARTY FOR ANY DIRECT, INDIRECT, SPECIAL OR OTHER CONSEQUENTIAL DAMAGES FOR ANY USE OF THIS WEB SITE, OR ON ANY OTHER HYPER LINKED WEB SITE, INCLUDING, WITHOUT LIMITATION, ANY LOST PROFITS, BUSINESS INTERRUPTION, LOSS OF PROGRAMS OR OTHER DATA ON YOUR INFORMATION HANDLING SYSTEM OR OTHERWISE, EVEN IF WE ARE EXPRESSLY ADVISED OF THE POSSIBILITY OF SUCH DAMAGES. 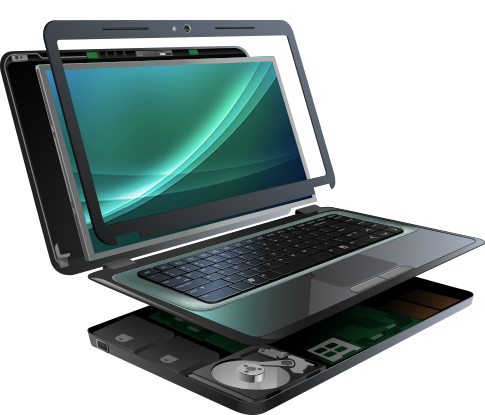 ALL INFORMATION IS PROVIDED BY 'VancouverLaptops.com' ON AN 'AS IS' BASIS ONLY.